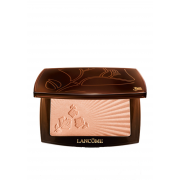 Star Bronzer Mineral Mat from Lancome is a star bronzer suitable for use on all skin types. It will give you a healthy glow all year around. 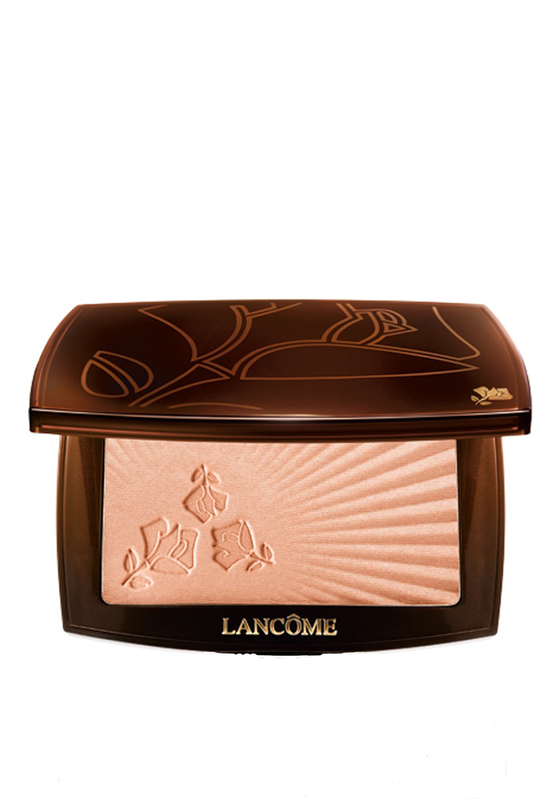 A non-comedogenic, fragrance free and oil free make up product.